One of the key milestones of the BMW 3 Series has been the success in founding the segment of the modern sports sedan, establishing itself as the embodiment of driving pleasure in its segment and becoming the world’s top-selling premium car. The enthusiasm for this model series was also shared by the production staff who expressed their passion for these cars by giving them legendary nicknames. Each generation of the BMW 3 Series produced at Plant Rosslyn had its own nickname: the third generation, for instance, was called “Dolphin” for its elegant contours. Limited edition models of the BMW 3 Series, such as the BMW 333i and 325iS, also emerged from the plant. With the production of the new BMW X3 in the coming months, a new era will begin at Plant Rosslyn. 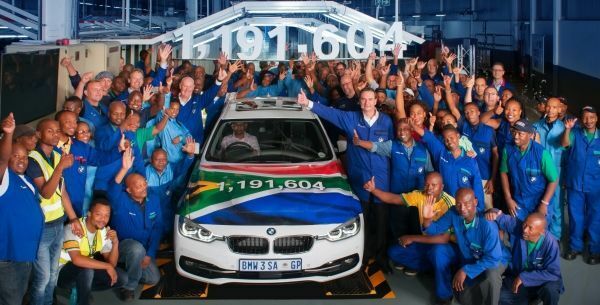 In November 2015, BMW Group South Africa reaffirmed its long term commitment to South Africa by announcing that it will invest a total of R6 billion at Plant Rosslyn. 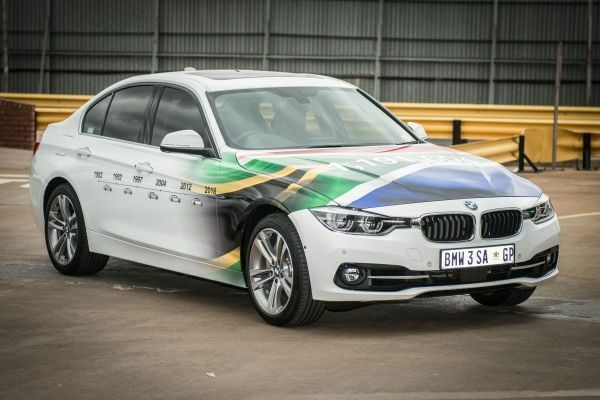 The investment – one of the biggest in the local automotive industry – has enabled Plant Rosslyn to get ready to produce the new BMW X3. In October 2017, an additional R160 million was invested into the Rosslyn manufacturing facility to enhance production line speed. Stefan Hülsenberg, Director of BMW Plant Rosslyn, explains: “The enhancement has raised the maximum production capacity to 76 000 units, leaving the plant with excellent potential in the future to produce the highest volume ever in its 45-year history.